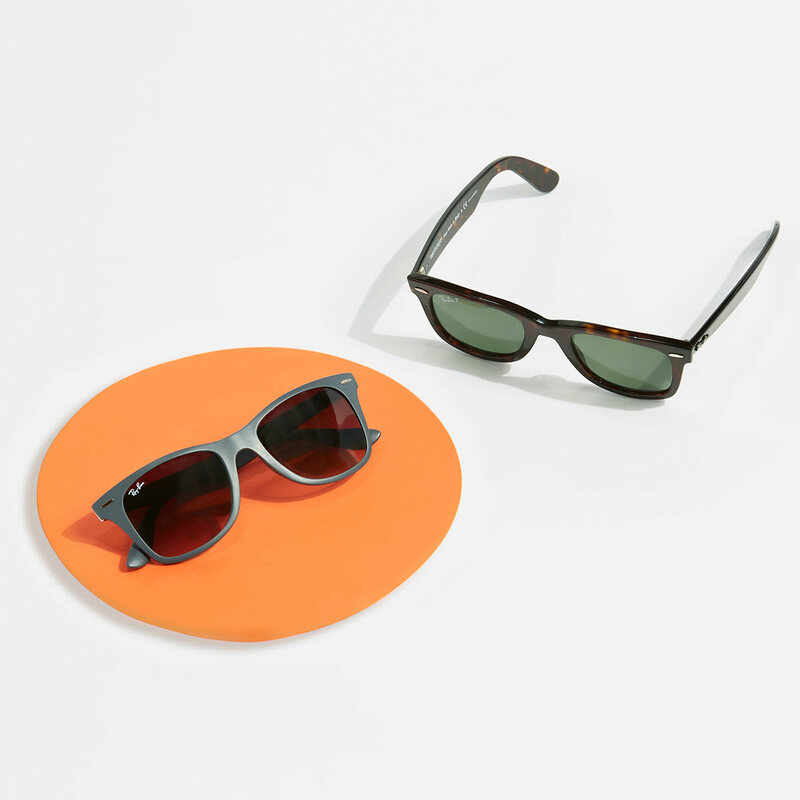 As we gear up for sunny days, we're getting hyped for the season's #1 accessory: sunglasses. 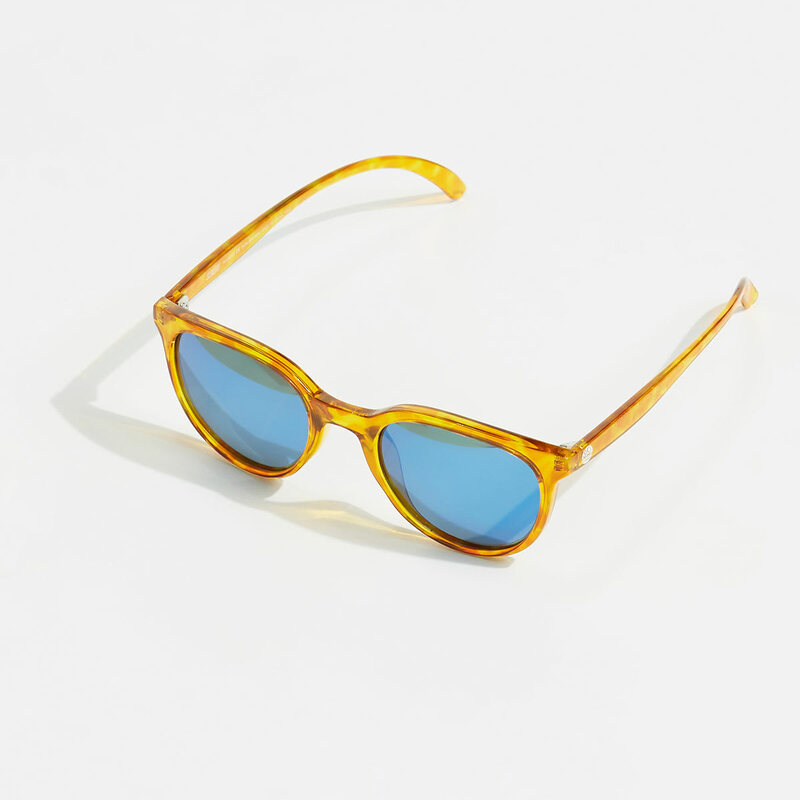 A classic symbol of carefree-cool, shades do much more than just guard your eyes from the sun's rays. The right pair can truly transform an outfit, making a unique style statement with minimal effort. The season's most popular picks are here—and we've got tips for wearing them well. 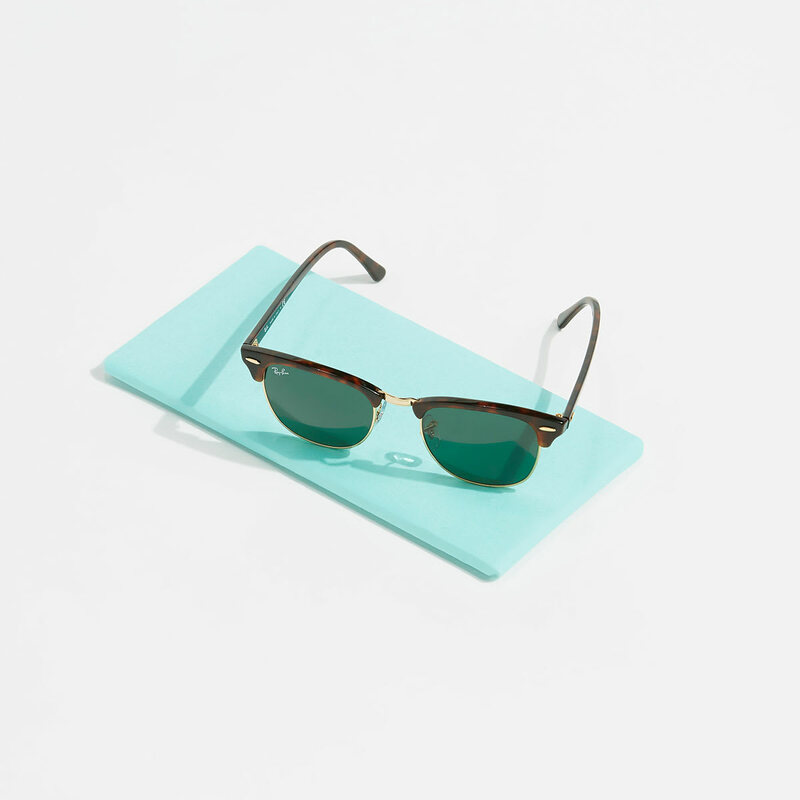 A pair of these preppy frames send an unmistakable message: you're in with the in crowd. Wear them with your favorite crisp shirt and printed shorts. Aiming for a little bit of edge? 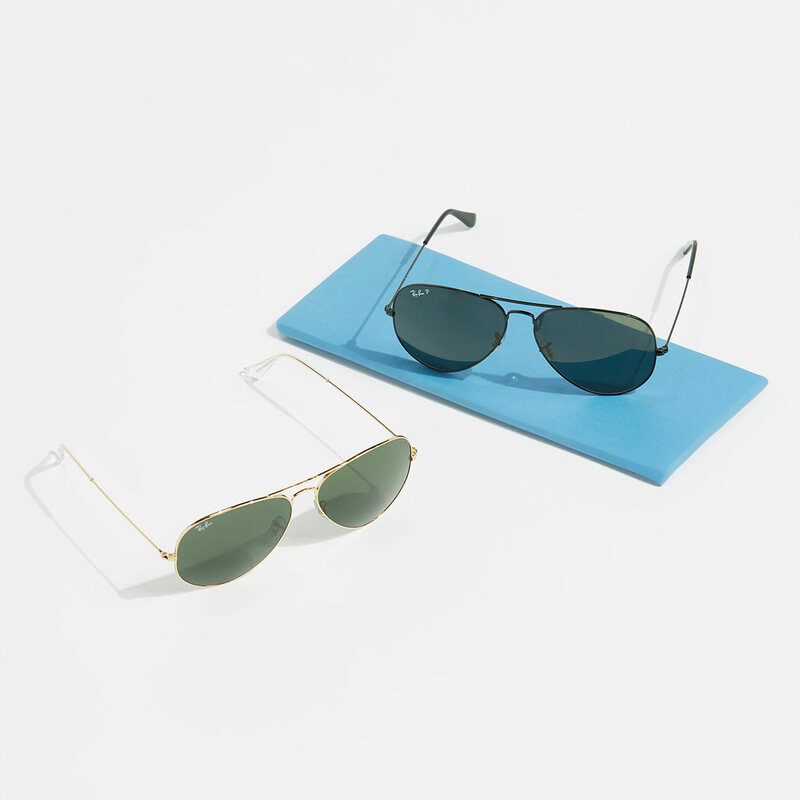 Aviators are a no-fail way to add it. They pair well with a blazer or a classic-cool jeans-and-tee combo. Reach for these frames when you're craving a vintage-inspired vibe. You can count on them to complete a smart sport-coat look, whether corporate or casual. Who said protection from the sun can't be fun? These ombre lenses make a fresh spring statement when you pair them with resort-inspired looks. 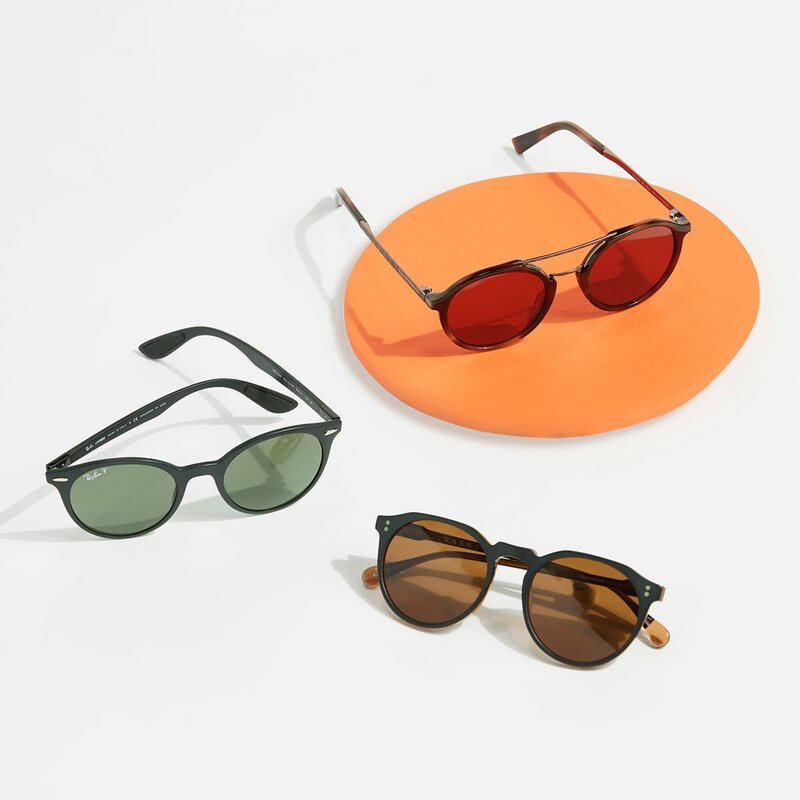 From poolside to city sidewalks, round sunglasses are distinctly fashion-forward. 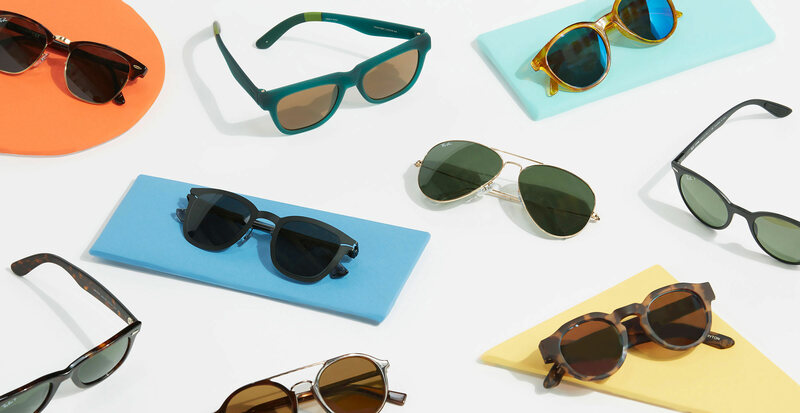 Pair these runway-ready shades with your favorite vacation-ready attire.